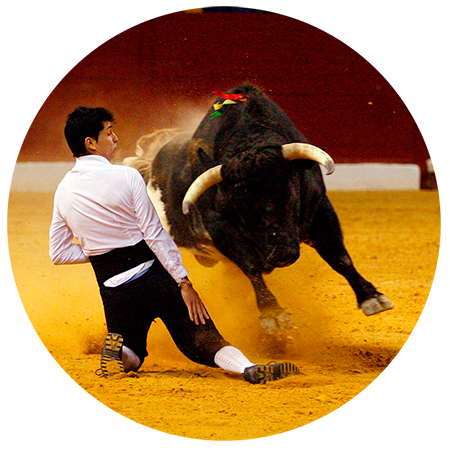 TauroFlamencoSur will make feel the most exciting and magical of the world of bullfighting, criticized by a section of society and idolized by another. 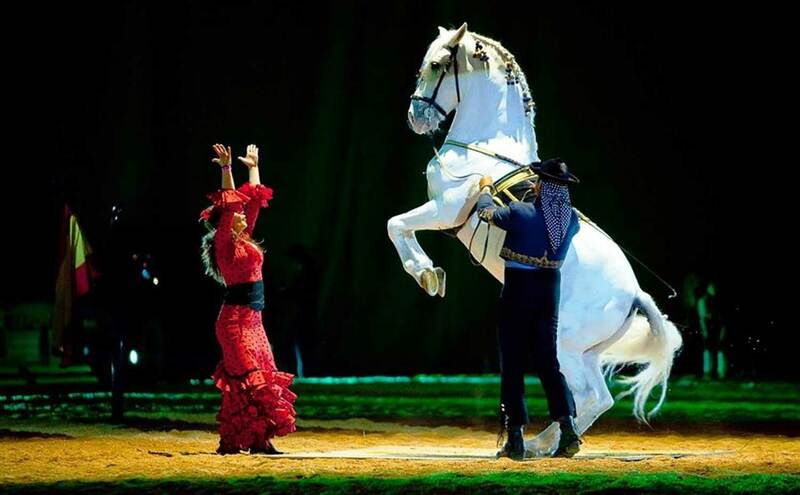 Senior Equestrian exhibitions and Equestrian-Flamenco fusion. 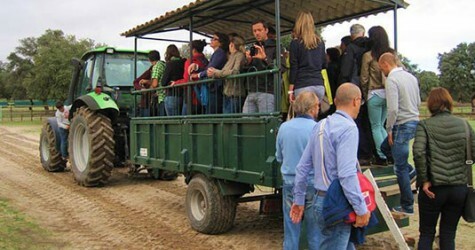 Visits and tours to the grassland to watch the bulls and horses in their natural habitat. 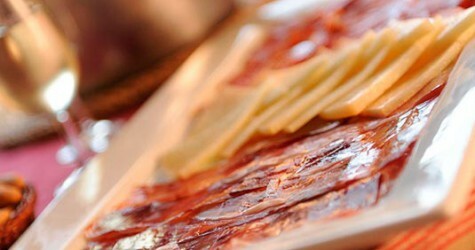 Great and varied traditional cuisine. 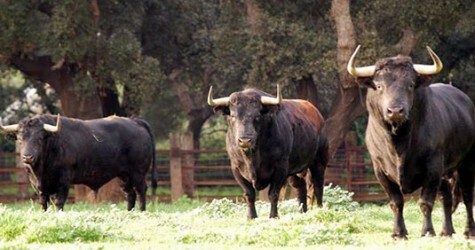 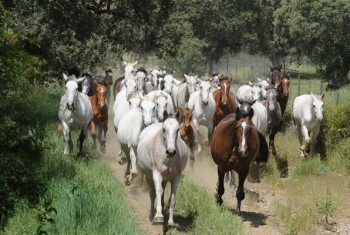 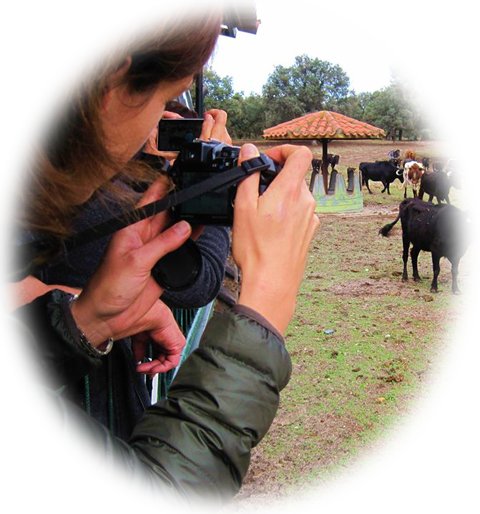 The best farms, farmhouses and grassland in Spain (Managed by TauroFlamencoSur). 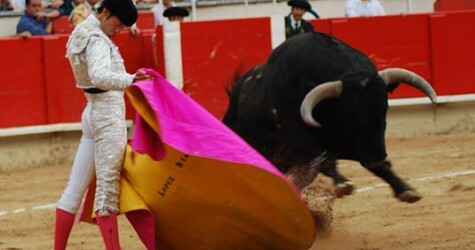 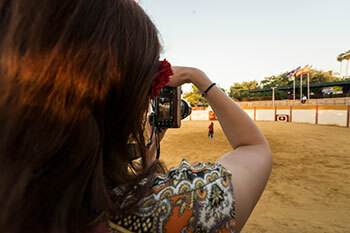 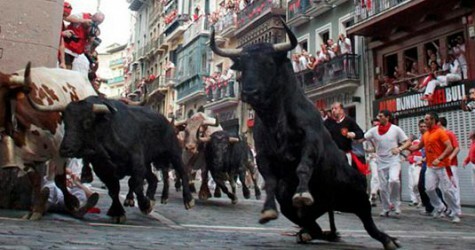 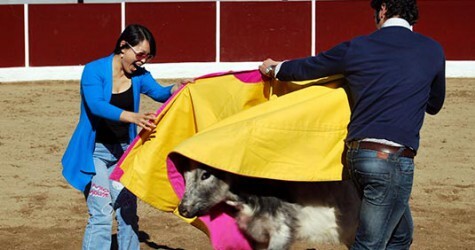 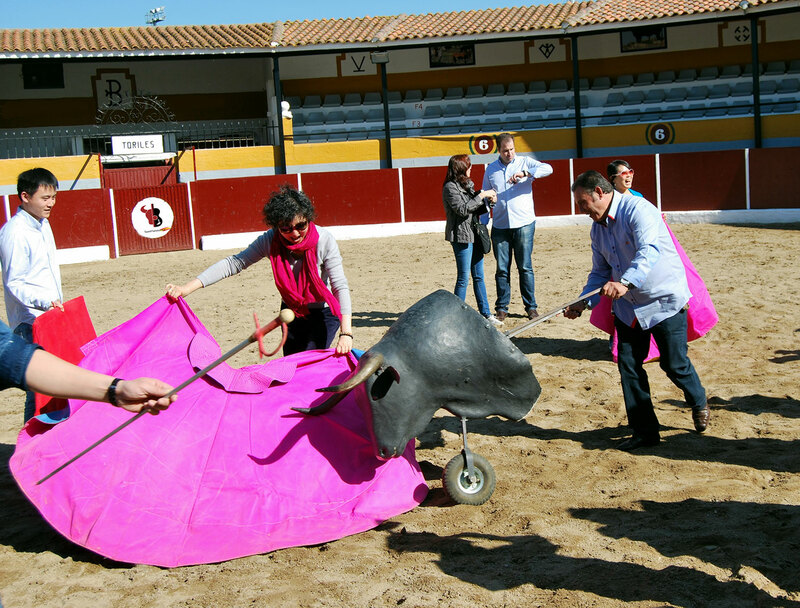 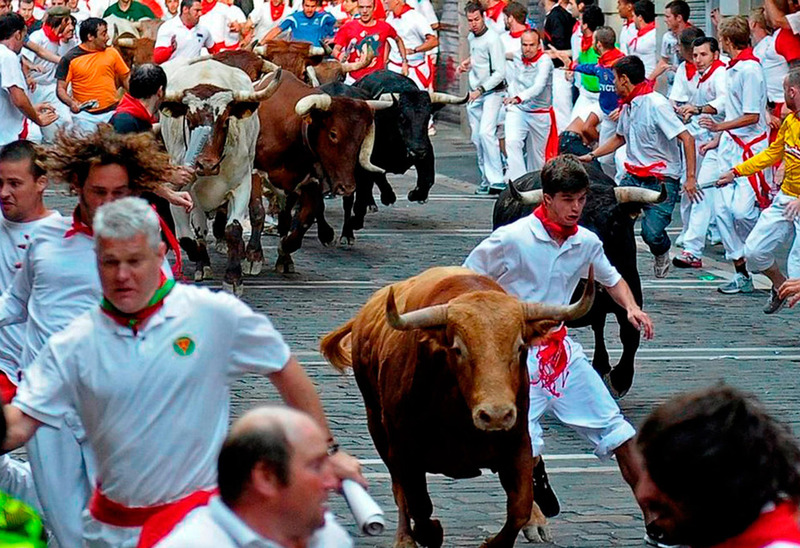 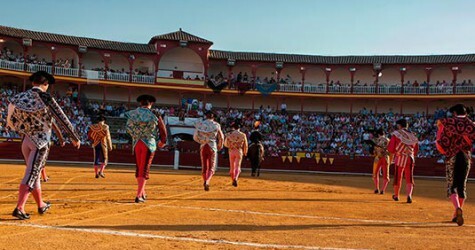 They will participate in the expansion of feelings and knowledge of bullfighting. 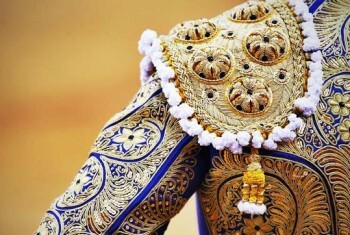 We want them to enjoy a personalized, unique and of the highest quality and authenticity event. 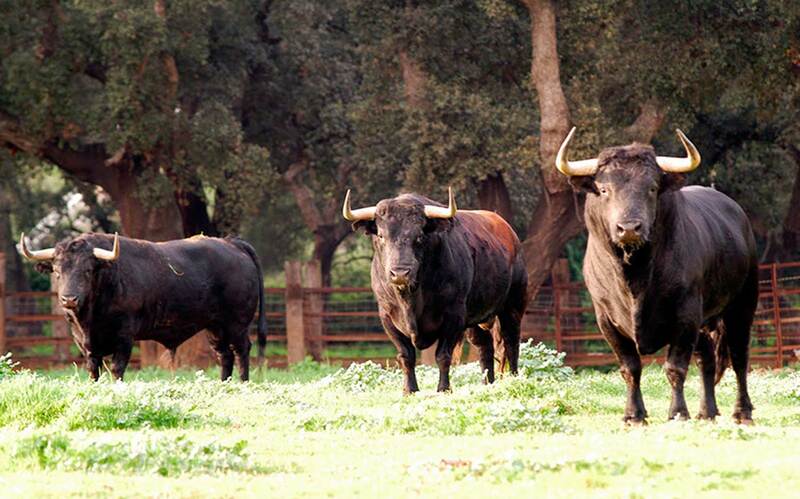 All of this always surrounded by a large natural environment, located in the best farms in Spain and together with our excellent gastronmy and great wines. 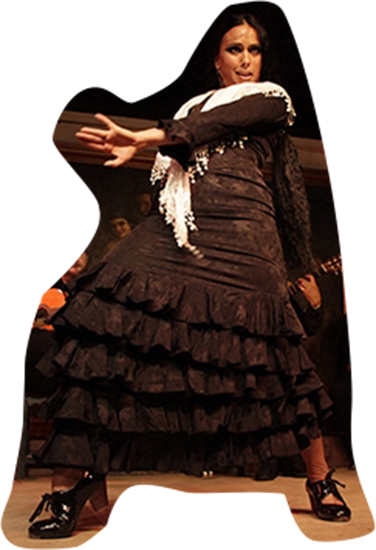 At the end og the venue, we`ll have authentic live flamenco performances. 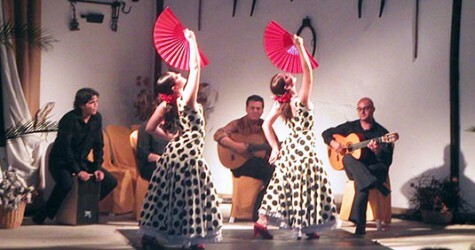 You can enjoy the best Artists of Cante (Sing), Dance and the Spanish Guitar. 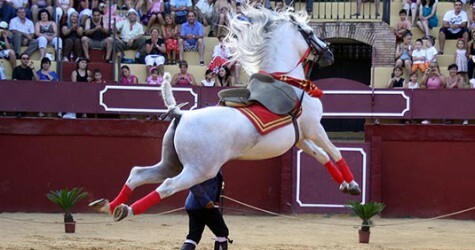 We are exporting our events and shows to different countries in the world. 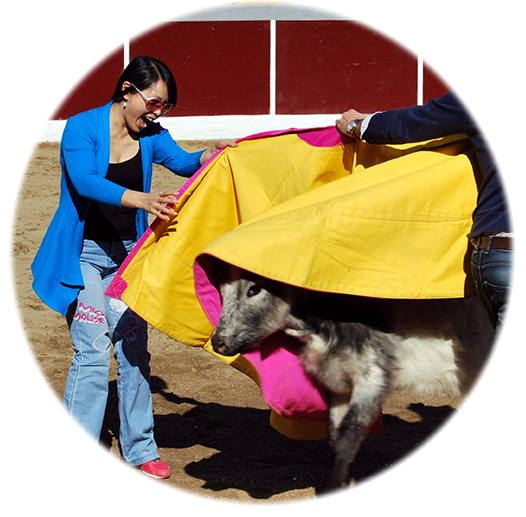 We have several portables bullrings spaces with different capacities. 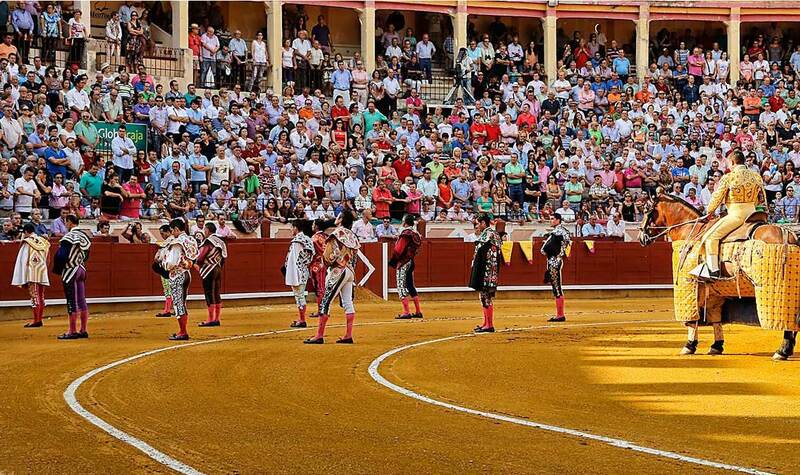 We are specialists in modify stadiums and crowded enclosures to perform all activities developed by TauroFlamencoSur. 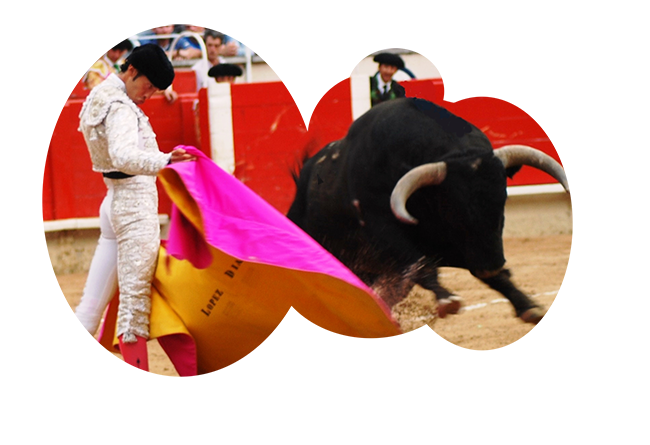 TauroFlamencoSur specializes in business consulting and the international marketing of horses, for particular purposes or business. 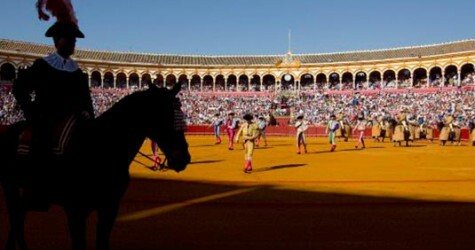 As in advising on the management of equestrian centers, either in the areas on technical-equestrian or legal-finance. 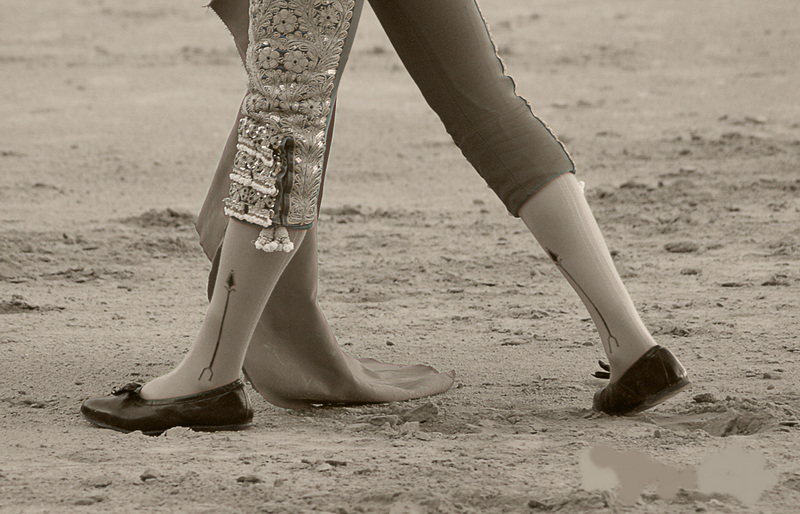 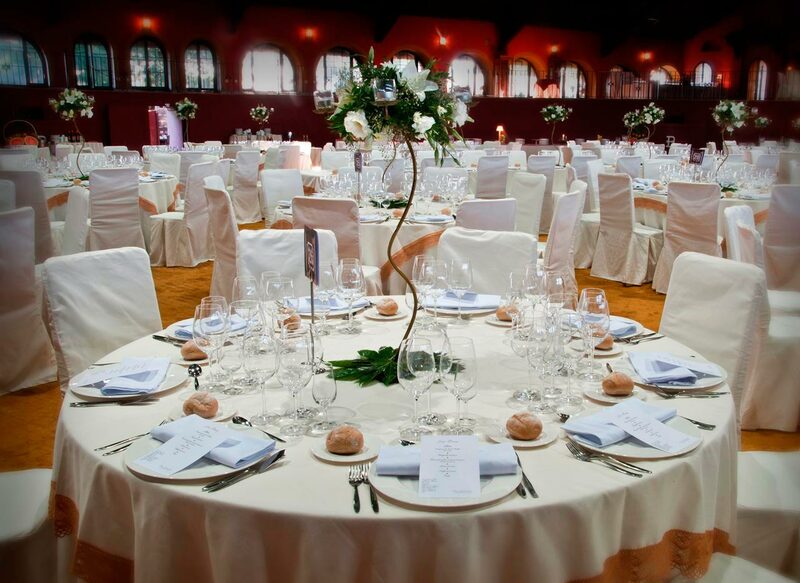 We are the leader in the production of cultural events and artistic performances of Spanish traditions. 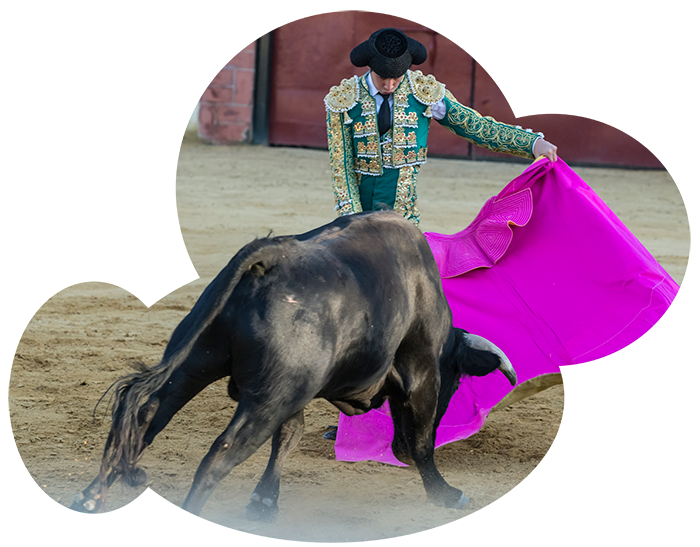 We have brought together in a single event the tradition and culture of Spain like: Bulls, Flamenco, the Andalusian horse and gastronomy.